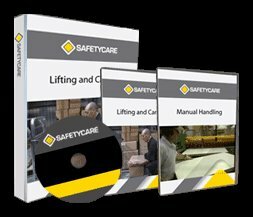 Workplace Safety Blog | Safetycare | Safety Training Videos | Free Safety Pictures and Resources: Need more height??? Over the years, we have published many examples of work on roofs without perimeter protection, misused elevating work platforms and misused forklift trucks. But when you get all three happening in the one photograph, you know you’ve hit the jackpot! It hardly seems possible that anyone could come up with a more dangerous or more ridiculous way of doing roof work than this Absolute Shocker from Indiana, USA.